Our Tastex lightweight jumpers are smart and versatile. They are favourites with our corporate customers because of their ease of care and variety of styles. •Tastex lightweight jumpers are available in any of the standard corporate colours. 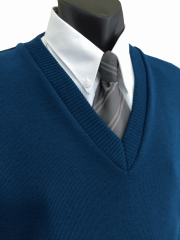 •Knitted with Tastex® pure wool yarn or our Glen Mill® Softwear blend. •The cardigan in the picture is a flat (plain) knit. •Available in combinations of colours. •Special colours and designs can be knitted to order. 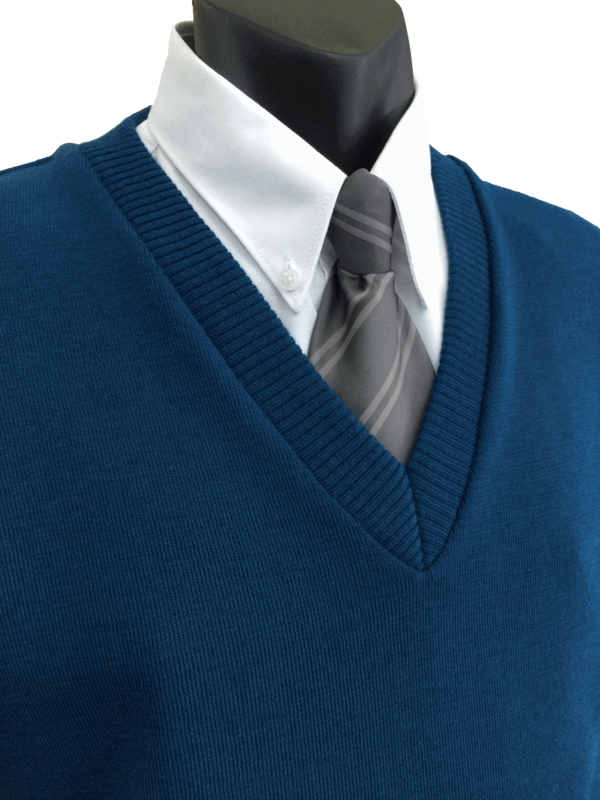 •Neck and bands can be knitted in your own corporate colours if required.